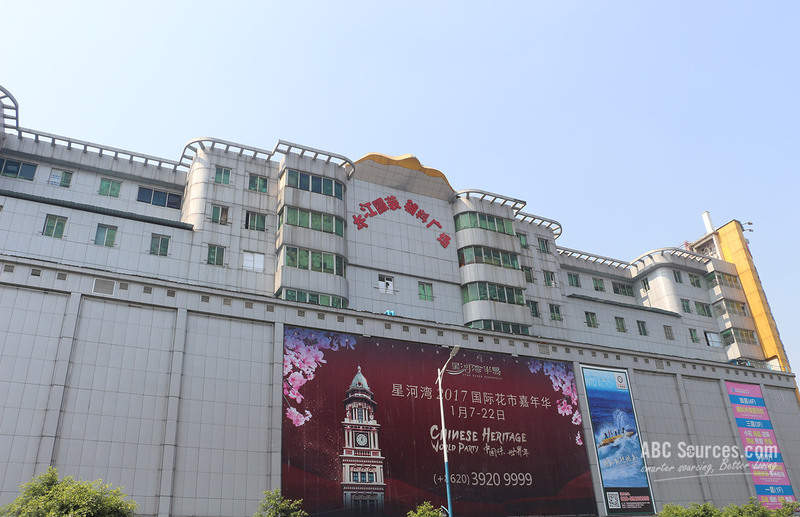 Changjiang Garment Accessories Plaza was built in 1997, mainly focusing on the mid- and low-end market segments. It has played a crucial role in China, and with 20 years’ development, it has grown into a mature and representative accessories distribution center in China. 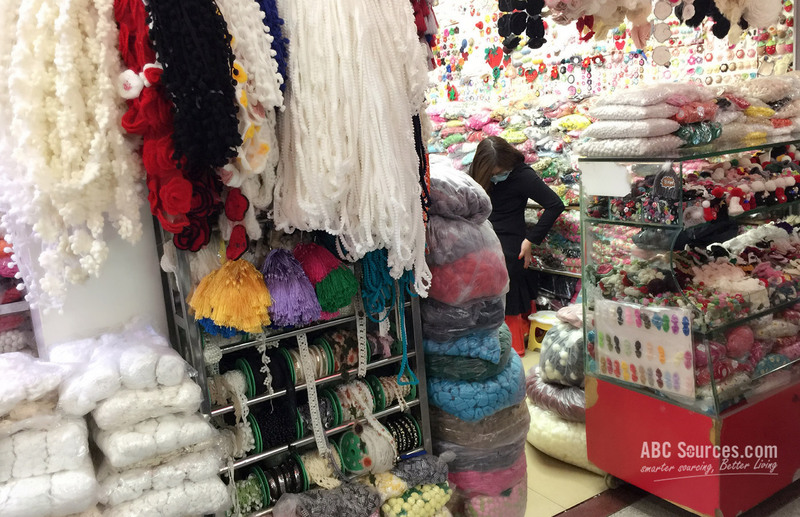 Are you wondering where your Chinese suppliers go to purchase garment accessories? How to find accessories suppliers beyond Alibaba? Here comes the answer Zhongda Textile Business Circle. Why? Keep reading and we’ll tell you more information. At present, Zhong Da is identified as the No.1 fabrics distribution base in China. It’s near the Sun Yat-sen University, and totally boasts over 500 million square meters. All wholesale activities taking place in each year can create 25 billion RMB economic values. 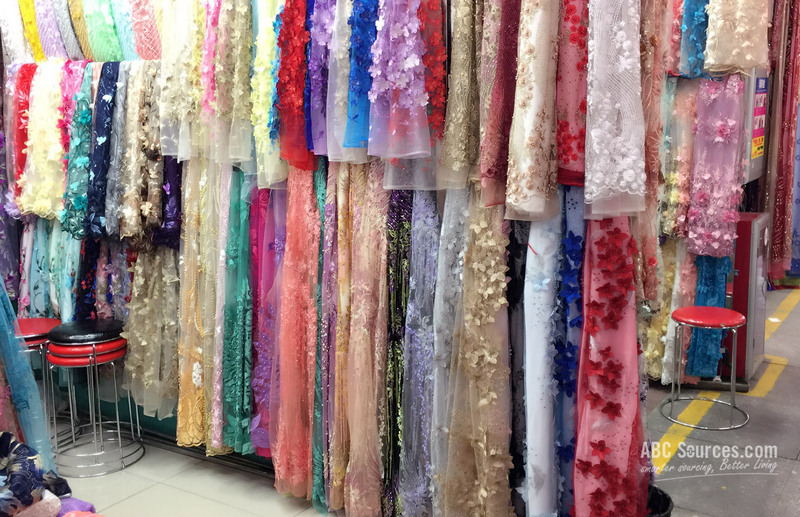 In terms of purchasing fabrics and garment accessories, Zhong Da always tops to the No.1 place that buyers want to visit. Zhong Da is a huge textile and fabrics trade cluster, which is composed of 38 individual wholesale markets. Changjiang Garment Accessories Plaza is one of the 38-market clusters. 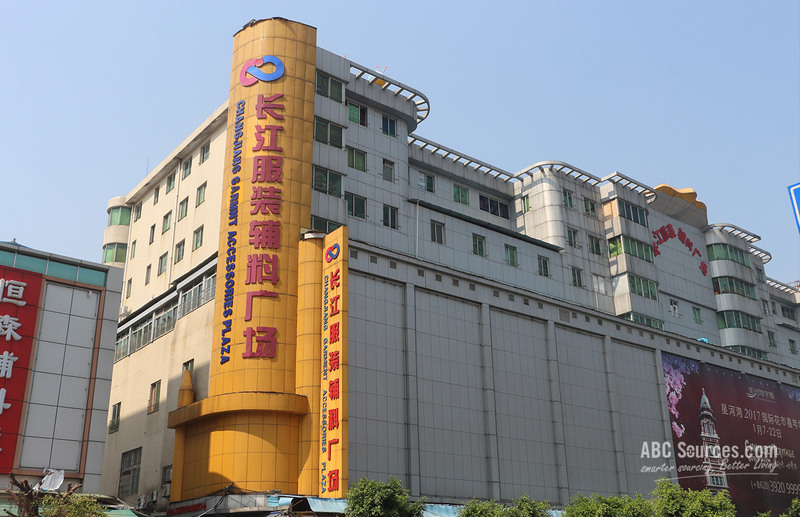 Changjiang Garment Accessories Plaza was built in 1997, mainly focusing on the mid- and low-end market segments. It has played a crucial role in China, and with 20 years’ development, it has grown into a mature and representative accessories distribution center in China. 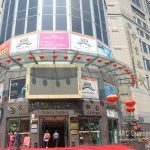 With its social influence and sizeable product varieties, Changjiang Garment Accessories Plaza becomes one of the most popular sourcing destinations in Guangzhou. 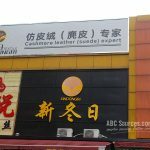 It’s claimed as the largest clothing accessories wholesale building in the world, covering a total trading are of 18,000 square meters, and divided over 8 floors. Changjiang Garment Accessories Plaza contains about 900 shops in total, responsible for retailing and wholesaling all kinds of clothing fabrics and accessories, such as cloth fabrics, zippers, belts, beads, rickracks, acrylics and rhinestones decorations, buttons, buckles, prints, and lace etc. 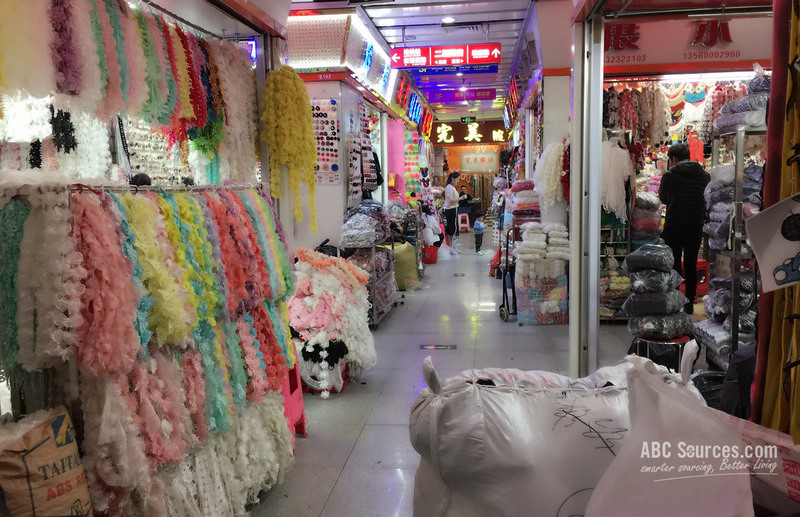 800 stalls on the 1st floor to 3rd floor are mainly focusing on middle- to low-end market segment, and the other 100 on the 4th floor are catering for high-end customers. Due to factors such as cheap price and huge varieties, international buyers from Europe, United States, Japan and South Korea are all swarming over here, which makes it the largest and the most favored accessories trade market. 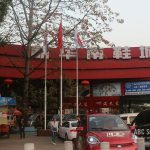 Changjiang Garment Accessories Plaza stands on the Ruikang Road, and right opposite to the main gate of Sun Yat-sen University. Take the Line 8 and Get off at the Zhong Da Metro Station. 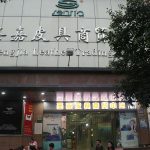 Walk another 10 minutes, you will find the Changjiang Garment Accessories Plaza. It opens from 09:00 to 18:00. You can visit at anytime in daylight. Bring a calculator. 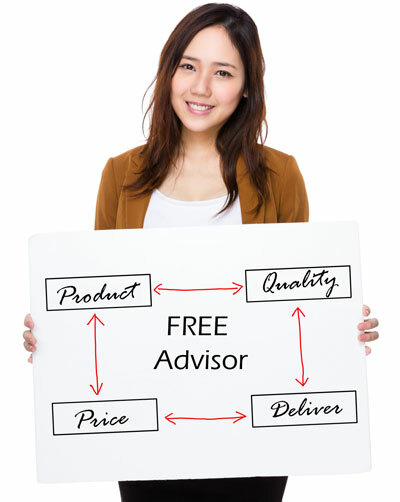 A calculator is fairly important when it comes to dealing with Chinese suppliers. 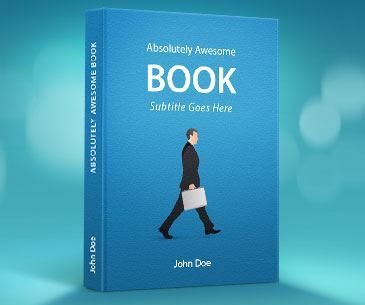 Most of suppliers can speak simple English. If you don’t want to spend money in taking an interpreter around, try to use the calculator to haggle price and commission.